Website Realizer is a Windows website design software for creating websites. Web Builder is a WYSIWYG (What-You-See-Is-What-You-Get) program used to create web pages. 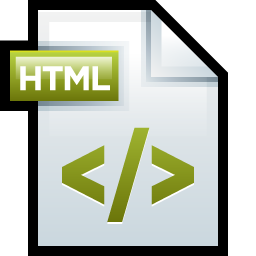 Fresh HTML is a software to create and edit pages for the world wide web. Here comes a powerful web design system that’s easy to handle.